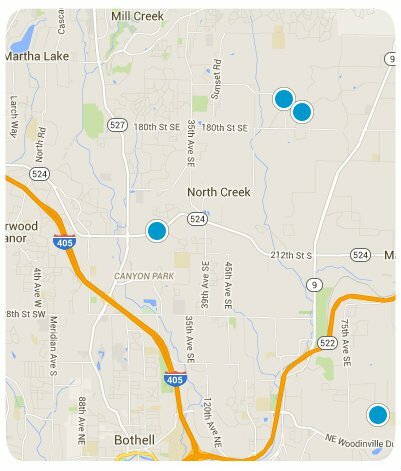 SearchHomesNW | Bothell-Maltby-Clearview Real Estate-Easily Search The MLS For All Maltby Homes and Condos For Sale. Homes for sale in Maltby and Clearview vary: there are primarily Single-Family Homes For Sale In Maltby and Clearview. There are also many New Homes For Sale In Maltby Clearview and many under construction. Thank you for using SearchHomesNW.com to find 30% more listings than Zillow, Trulia, and Realtor.